Although originally hailing from Chicago, Bobby “Rock” Landgraf moved to Austin in 1983 and has left an indelible stamp on the Austin music scene with his unique, and sometimes scorching, guitar solos in a slew of memorable Austin bands…Gahdzilla Motor Company, Dino Lee, Def MFs, Skrew, Honky…and the list goes on. You knew he was going to be a rock star every time you saw him play guitar, and I would be sure to be standing smack dab in front of him with metal horns flying. And rock star he became. 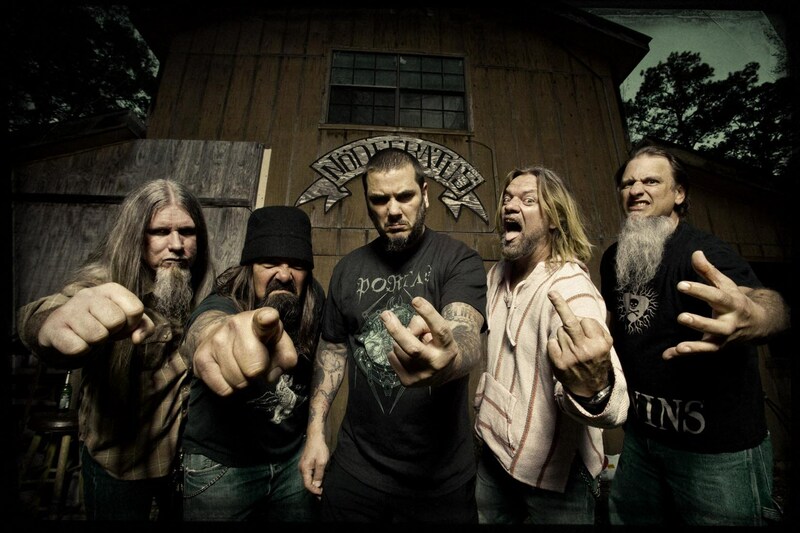 After guitar-teching for Phillip Anselmo’s (formerly of Pantera) band Down for years, he finally became a permanent member and lead guitar player back in 2013. But Bobby’s story doesn’t end there! Since rocking is his business, that’s what he continues to do. 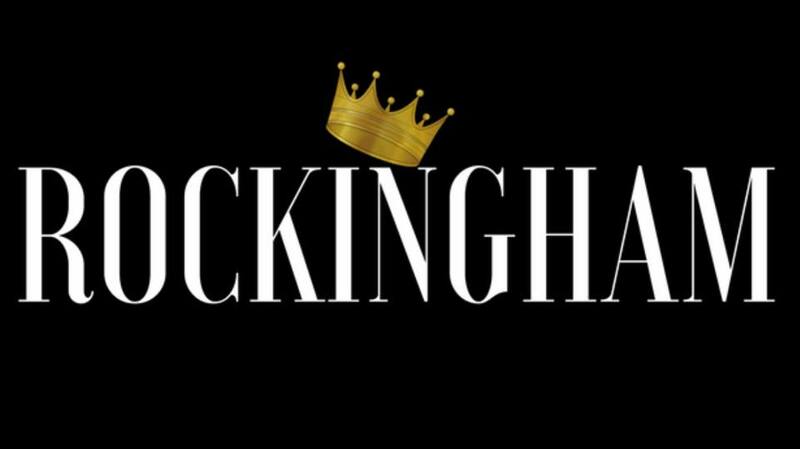 Formed a mere 6 months ago, Rockingham is Bobby Landgraf’s latest local rock offering. WW: So when I ran into you at the Eyehategod / Black Eyed Vermillion show the other night you mentioned that you had a new project going on called Rockingham. Who is in the band and how did you guys hook up? BR: Rockingham is one of the nicknames given to me over the years so I thought “What the hell……Sounds good” I got together with a longtime friend and Top shelf Bassist Steve Bernal. Then Brian Mendez another friend and Top shelf drummer from back in the GMC days sat in with us one time and it was obvious that this is the band. 3 piece is my favorite way to fly! WW: You mentioned that you’ll be singing in Rockingham. That’s pretty awesome! Especially since you normally sing more backup vocals than lead. Has it been cool taking the reigns? BR: It’s been quite the experience for me to be the front man. I wrote these songs over the years and was thinking about getting a singer. With my vast experience of working with some of the best frontmen around I was very picky about who i was going to work with. After some time went by a realized it was going to be me. Not that I really looked hard for someone ,it’s just that it’s something I haven’t done since I was a kid in my band BLOW with Crow and Ben Burton back in ‘86-’88 before I moved to LA with Dino Lee. These were my song so they needed my stories. I just said “DAMN It’s on ME now”. It’s been a great thing so far for me to sing lead vocals. At this point in my career it’s something that I needed to do. WW: you mentioned that Gordie “Grady” Johnson and Paul Leary were involved in your latest recording. Who was doing what? BR: Paul Leary mixed the last two HONKY records that we are so very proud of. 421 and CORDUROY. Those records are killer cause of Paul’s mixes. When I started Rockingham I knew I wanted a producer to work with me. I’ve always produced my own music because I love the roll of producer and I think I’m damn good at it,however it seemed the right thing to do to ask Gordie Johnson. Gordie and I have been fans of each others guitar playing since we met. 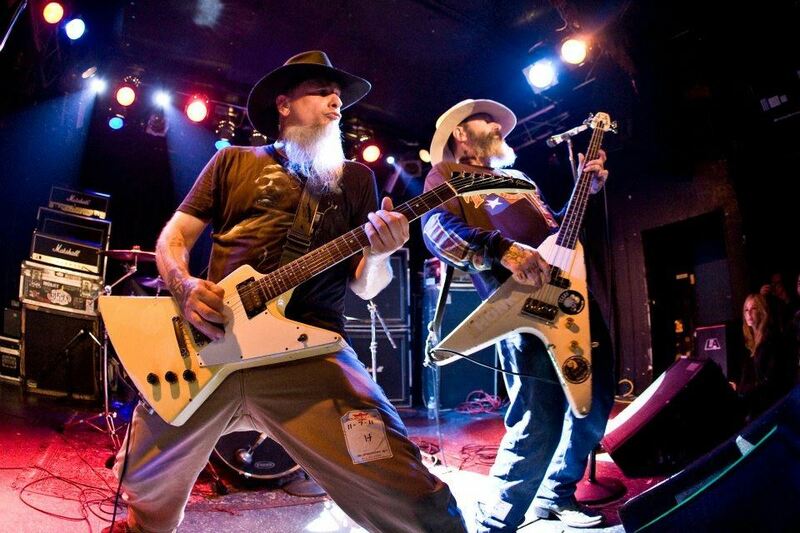 My band HONKY would play with his band GRADY all the time and had a blast. 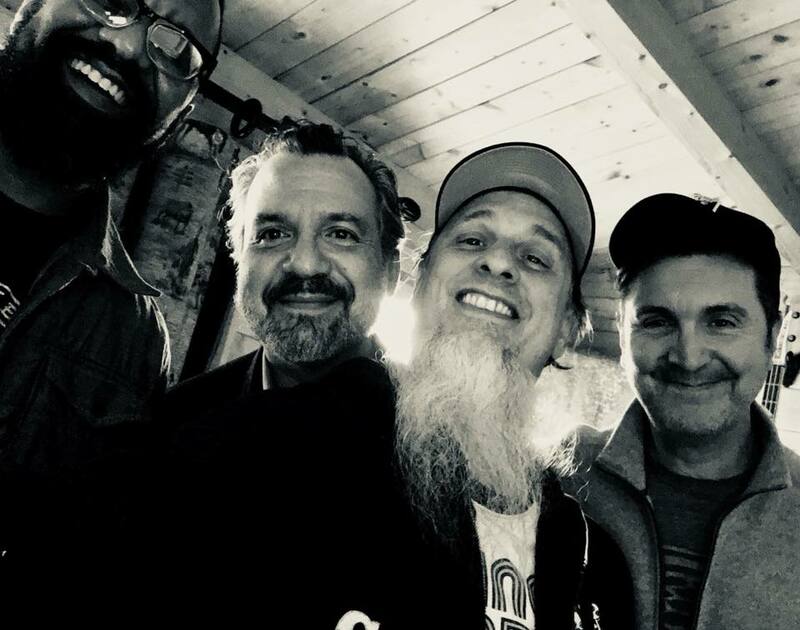 When Gordies not recording and touring with BIG SUGAR he’s producing some really great records with a lot of great folks. Years ago Gordie was in the studio with GOV’T MULE (He’s done every GOV’T MULE record since HIGH and MIGHTY). Gordie invited me to hang out and I thought “Man when I start my band I want Gordie to produce”. So it was just a matter of time for me to get things off the ground and to the point where I was ready to record. I hit him up and he’s been ALL about it. It’s a different feeling when you hand the keys to your band over to a producer but Gordie gets what I’m doing and he’s helping me with the songs and making them special. WW: Are you guys recording a single, EP, LP? When and I’m what label will it be released? BR: Were in such early stages of making those decisions. We have 3 songs in the can and are finalizing those mixes. Gordie is just back from a long summer of touring BIG SUGAR and we are getting back to work. WW: I know you guys have played some live shows already (I’m sorry about last Saturday!). Are there any in the works? Any plans for a tour? BR: I’m planning on doing everything I can to make this a successful band. Touring is a big part of the biz. It’s the way to make a living in this crazy and ever changing world of being in a band. I’m gonna work hard to get a label deal because it’s a damn good sounding record. I have no fear when it comes to playing with ANY band I can get on stage with. That’s how my guys are as well. It’s not competition it’s confidence. WW: How would you describe Rockingham to the uninitiated? BR: I have a long history of Metal/ Funk and Super Boogie. This band is none of those things. I’m feeling more of my classic rock roots because of the passion I’m putting in my vocals. I’m digging deep and I’m stretching farther than I ever have musically. Some of the songs started as acoustic numbers but they’re not “Baby I love you” Crap. That’s not me. I’m strumming hooks and not holding back on the Lester Paul for a second. It’s really me just being myself. WW: What else is going on in Bobby Rock land!? Any Honky shows on the books? BR: HONKY has slowed down this year as J.D. 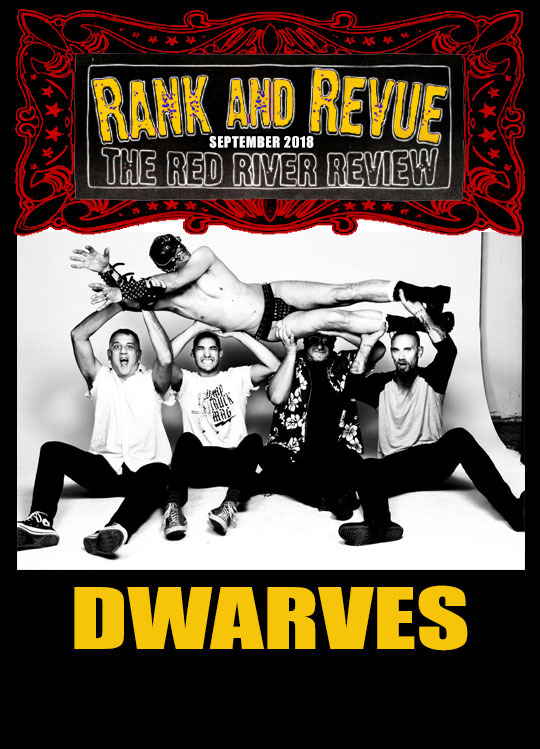 Pinkus has been touring with the MELVINS really strong this year. He does such a great job with everything he does. HONKY is always in our back pocket and since Trinidad Leal has joined the band it’s never been so good. WW: Are you still playing with Down? 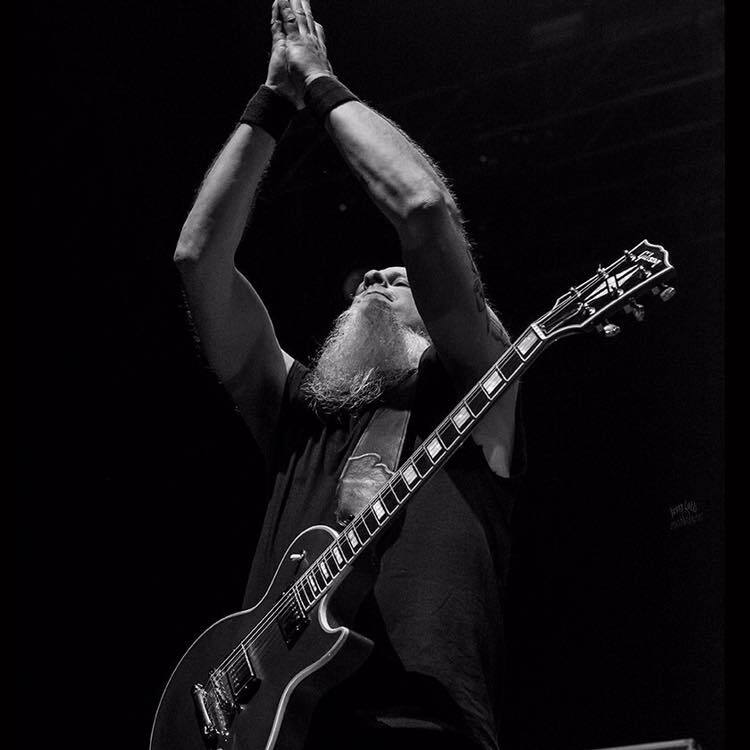 That must have been pretty awesome…going from guitar tech to guitar player! How did that come about? BR: Oh yes. It’s been a dream gig for me to play in DOWN. I guitar teched and staged managed the band for 7 years. When Kirk Windstien decided to go full on with CROWBAR the band gave me the gig. No auditions just put me in the game. I played lead guitar on the last DOWN record. DOWN IV part II. It was a game changer that put me on the biggest stages in the world with the baddest bands around. When Philip Anselmo / Pepper Keenan / Jimmy Bower and Pat Bruders brought me in to the band I was (and still am) proud that I’m in leagues with such great musicians. WW: Did you get to play some exciting places that you may not have been to otherwise? A couple of favorite stops? BR: My career has taken me all around the planet back when I toured with Dino Lee and of course all the world tours with HONKY. Those band were on great bills and festivals. Touring as lead guitar player of DOWN has put me on stage at huge Europe festivals and Big US tours. I have to say that HELLFEST in France is a stage I never thought I would be on and I got to do it twice now as part of summer Europe tours with DOWN. If i’m honest I just love touring and have great time living on a bus. WW: I gotta say, you KNOW that you’re one of my favorite guitar players in Austin. What guitars are you playing these days? BR: I’m always on a Gibson Guitar. Lester Paul’s are my favorite. I have some others but I’ll always buy an old Gibson before I buy anything new. WW: You have had an active career in Austin for decades now. What do you miss about the old days? Like about the scene currently? BR: I guess the comrodery amongst bands and fans of bands is the biggest loss over the years. We actually made a living with Rock bands back then without having to leave town. I don’t miss being so blown out as I used to be. We lost a lot of friends ,but we had to grow up. Now that I’m starting a new band in this new world of Rock bands and clubs, I’m just really concentrating on doing a quality show and getting folk to dig and buy the music. At this point of the game it’s all about loving what I do and earning a loyal crowed that really digs what I do. WW: Final words of wisdom to fans or aspiring musicians out there? BR: If you really love the musician that you’ve become then there are no limits to what you can achieve. Take it from a cat that’s been doing it since a was a kid and have no intention of stopping. Remember the 3 T’s TONE / TASTE / TENASITY!!! This entry was posted in Interview and tagged Black Eyed Vermillion, Bobby Rock, Down, Eyehategod, Grady, Honky, Paul Leary, Rockingham. Bookmark the permalink.